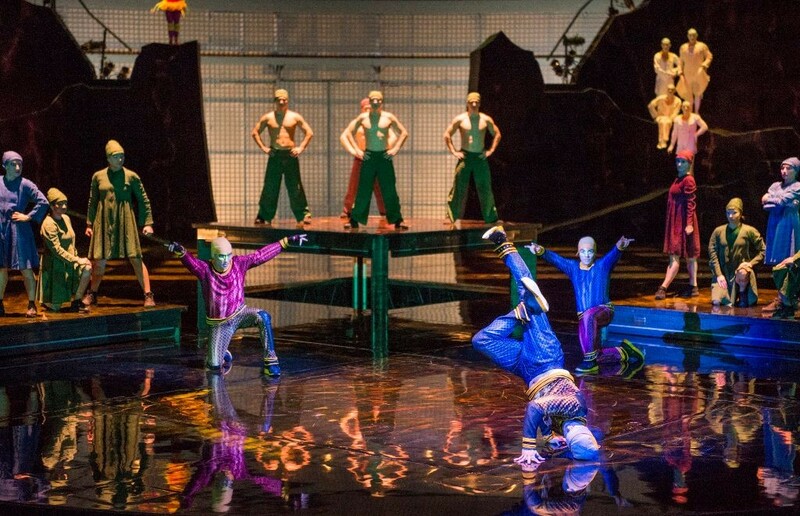 As a thank you to those who keep Florida safe, La Nouba by Cirque du Soleil is offering first responders (Florida police, firefighters and emergency medical service personnel) tickets at 39 percent savings on Category 2 tickets for themselves and up to five (5) guests per show. With the discount, tickets for first responders are $49. Florida first responders can visit the La Nouba box office to take advantage of the savings. Offer is valid for Category 2 tickets. Florida emergency responder personnel ID required. The first responder offer is available for sale now for shows running through Dec. 16. For more information about La Nouba, visit www.lanouba.com.